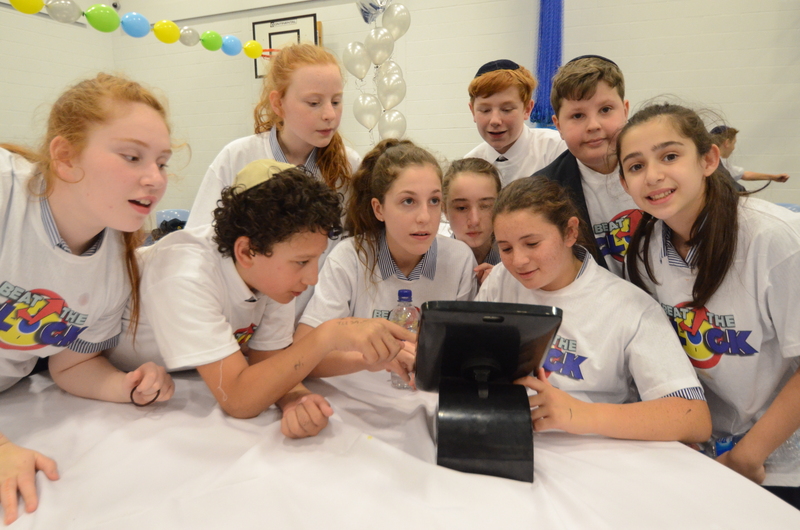 The aim of the programme is to engage Year 7 students with Jewish General Knowledge in an interactive and enjoyable manner. 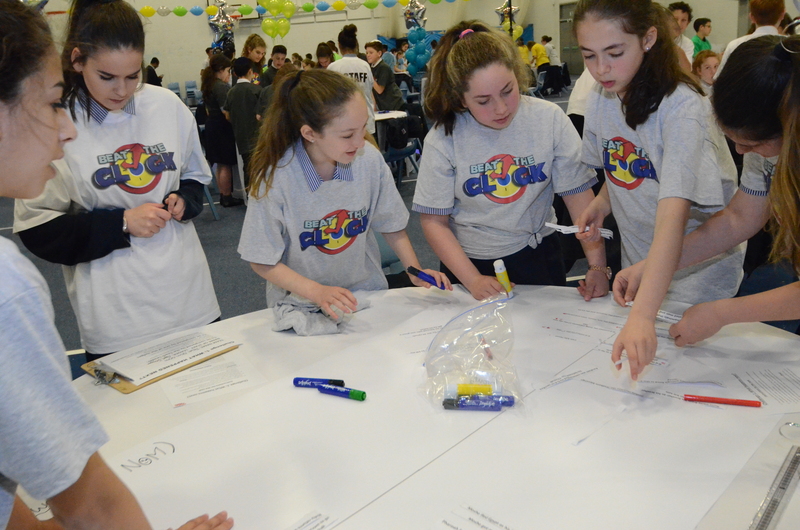 The students will have the opportunity to connect and study a variety of Jewish topics that are directly relevant for each student as they begin their journey as young Jewish adults in the 21st Century. 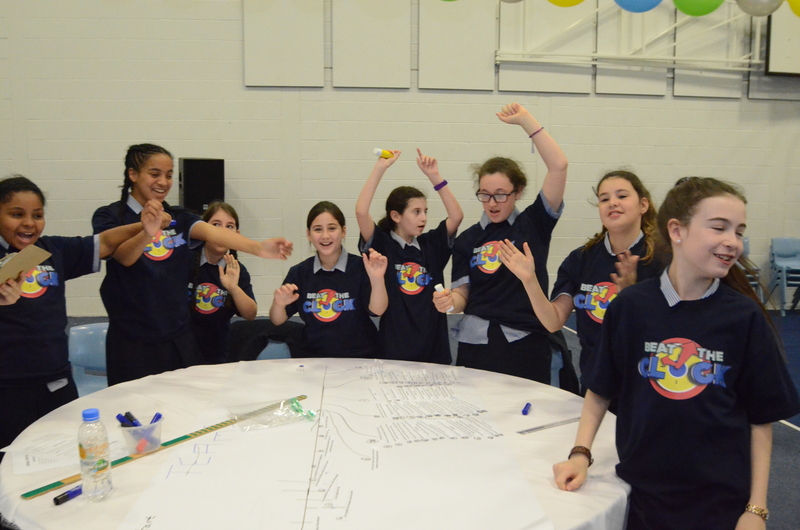 Participants will also have the chance to interact with other students their own age. 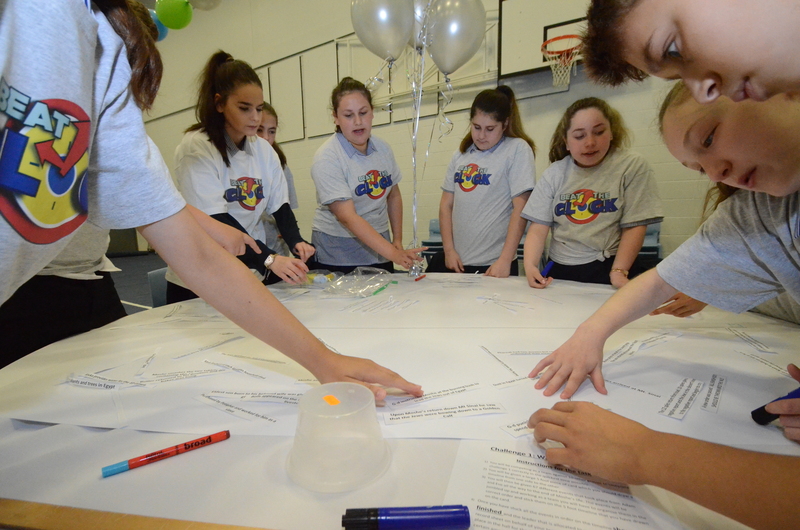 Additionally, the material studied will provide the students with a breadth of knowledge that will benefit them significantly when they reach GCSE Jewish Studies in Key Stage 4. 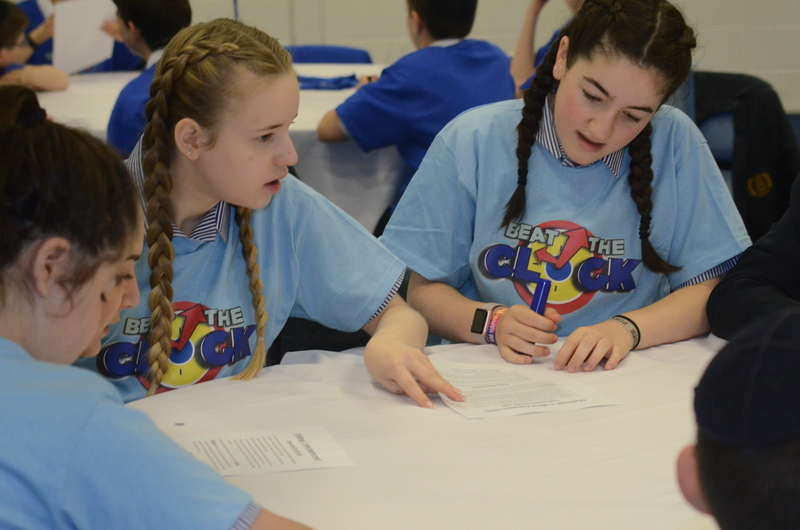 The school will provide each participant with a ‘Beat the Clock’ resource book that will be used to study the relevant material for the contest. 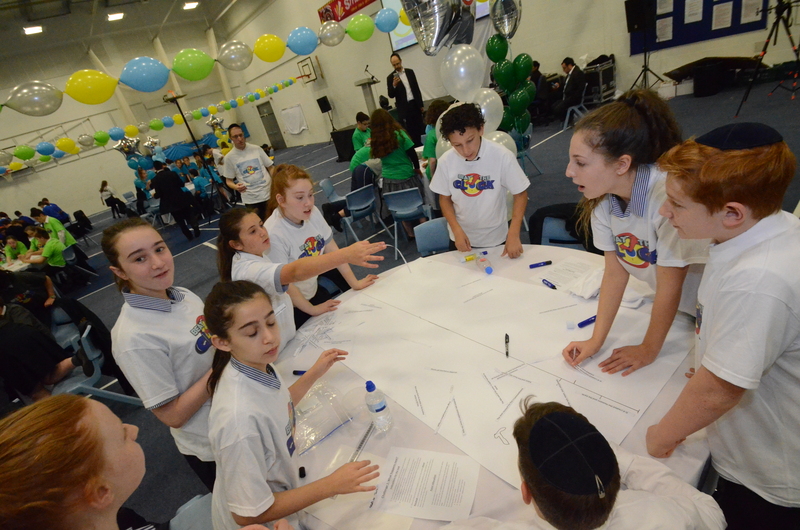 Students will be expected to demonstrate their knowledge on the following topics: Judaism in a nutshell, Cycle of the Year, Life Cycle, Synagogue and Worship and Jewish Values. Amazing, I loved the experience! I hope many others love it next year! Very enjoyable. I had a really good time.